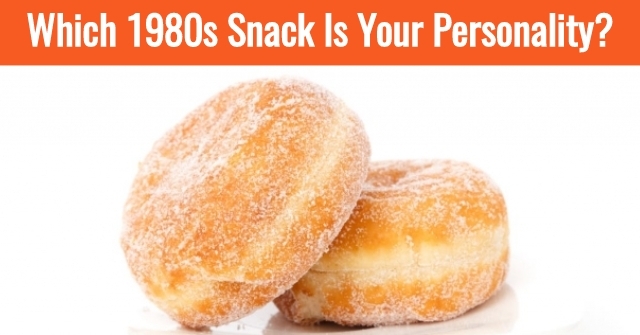 Which 1980s Snack Is Your Personality? Do you know which iconic 1980s snack best matches your personality? It's time to find out! 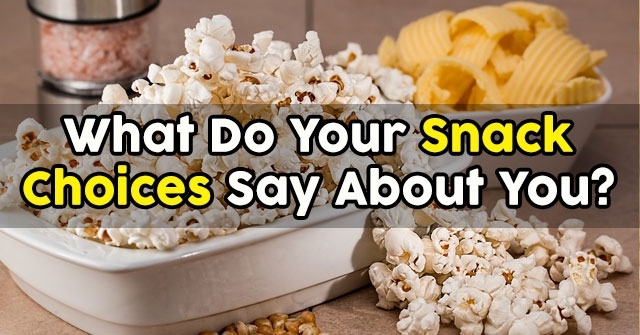 Take this quiz and discover which 1980s snack you are! 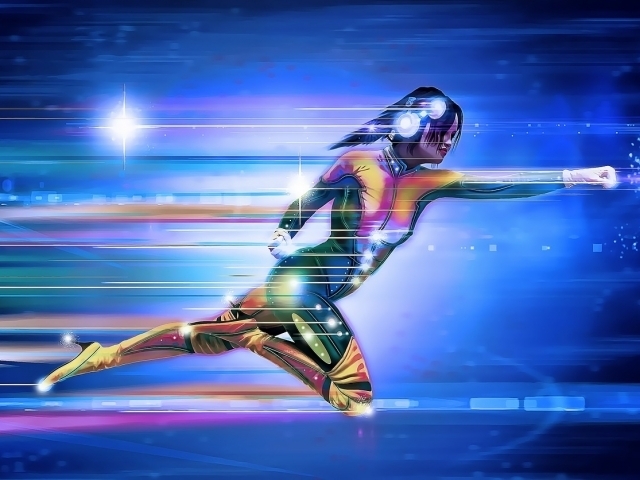 If you could only possess one superpower, which would you choose? 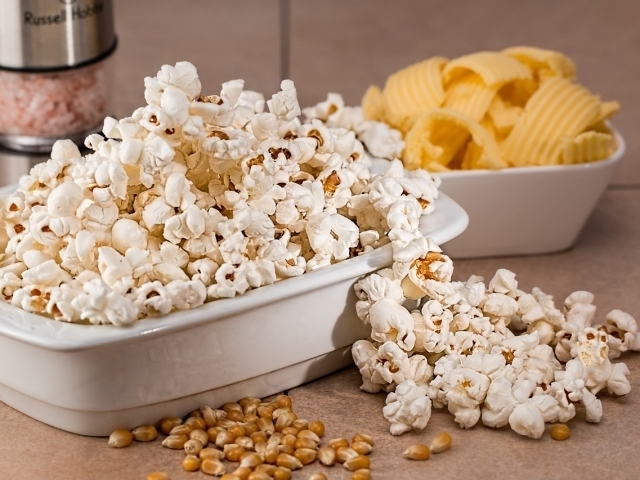 What's your go-to popcorn flavor? Which 1980s show was your jam? 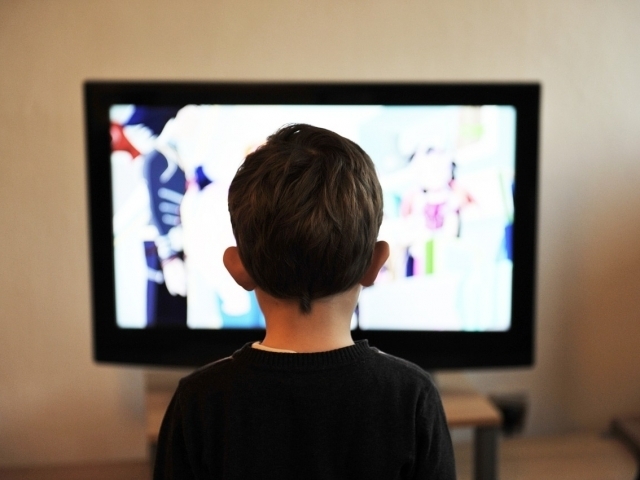 What was the best part of childhood in the 80s? 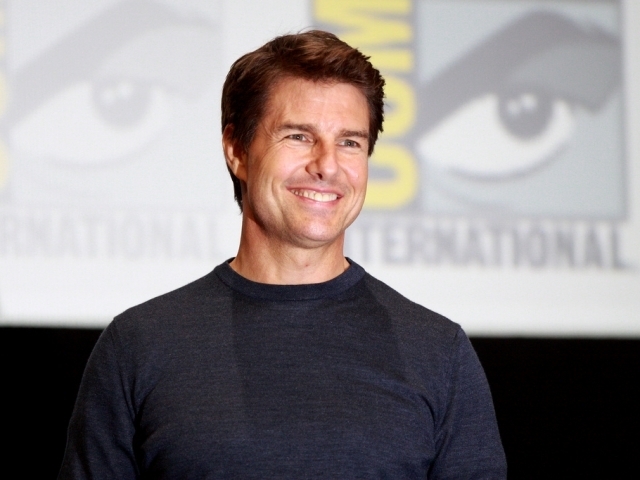 Which 80's actor or actress do you love the most? 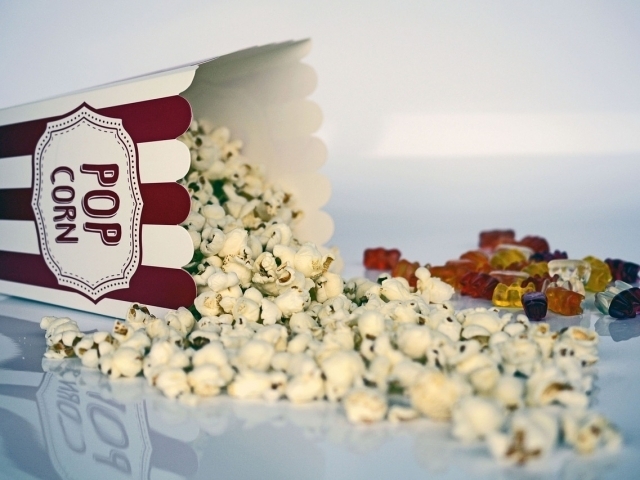 Which movie genre would your life story be? 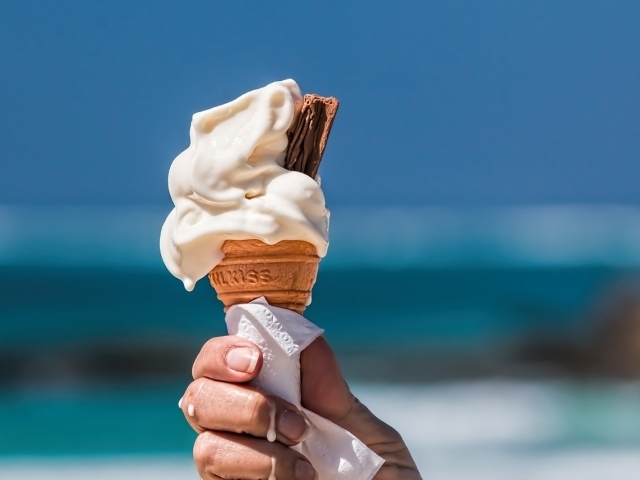 Which ice cream flavors is your favorite? 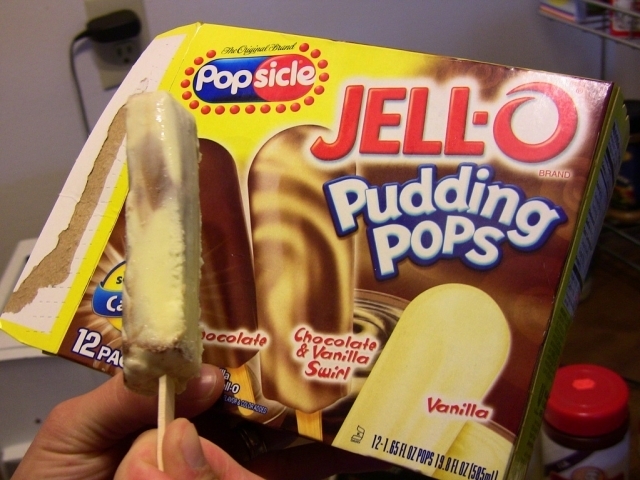 The 1980's snack that is most like your personality is pudding pops! You're a smooth, cool, and refreshing individual who always tells it like it is. 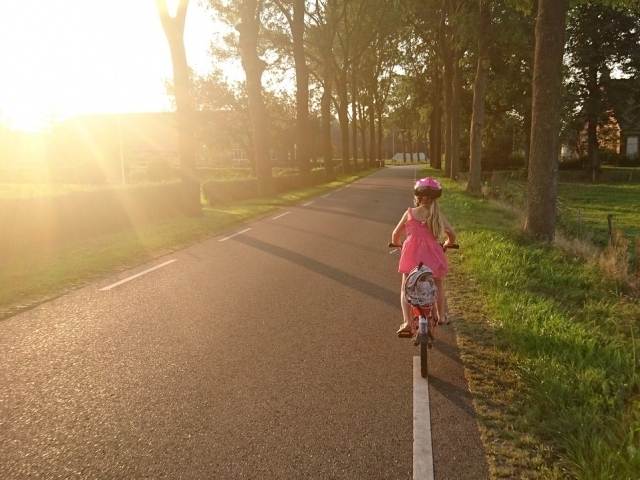 You're so cool, that others can't help but try and emulate your every move! 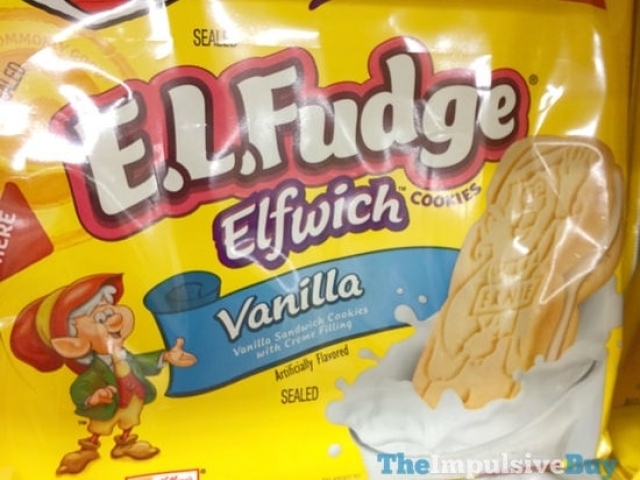 The 1980's snack that best suits your personality is E.L. Fudge cookies! 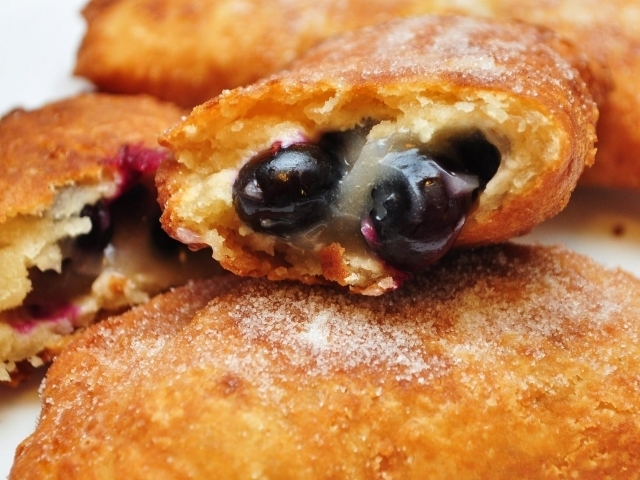 Much like these beloved cookies, you can make anyone feel nostalgic for childhood. 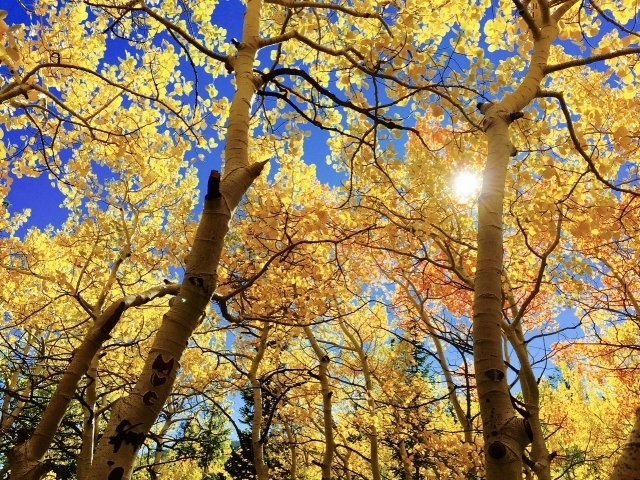 You evoke a warmth and radiance that makes everyone around you feel special and cared for. The 1980's snack that is most like your personality is Hostess Fruit Pies! Much like these beloved 80's pies, you're a little sweet, a little tart, and altogether awesome. You're not just one thing and odds are you wouldn't want it that way! 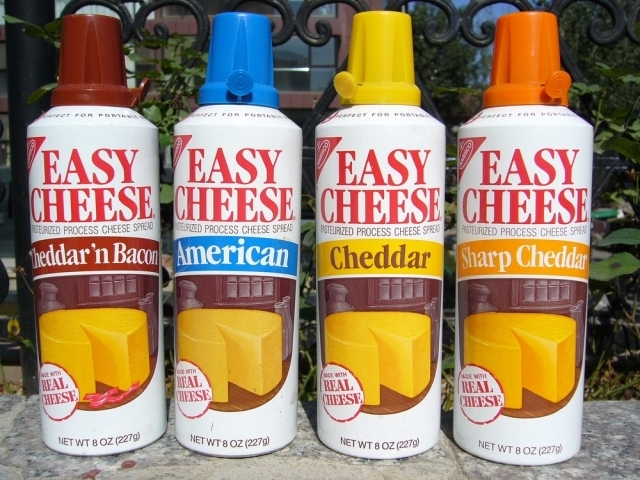 The 1980's snack food that you're most like is cheese spray! What's not to love about cheese spray, it's delicious, fun, and always a good idea. Like this snack, you can mystify some people at first, but once they get to know you, they can't help but fall in love. 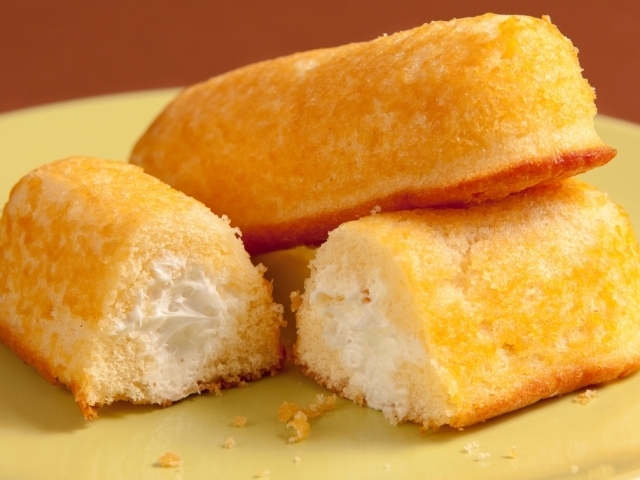 The 1980s snack that you're most like is Twinkies! Much like these beloved snack cakes, you're universally liked by everyone who meets you. 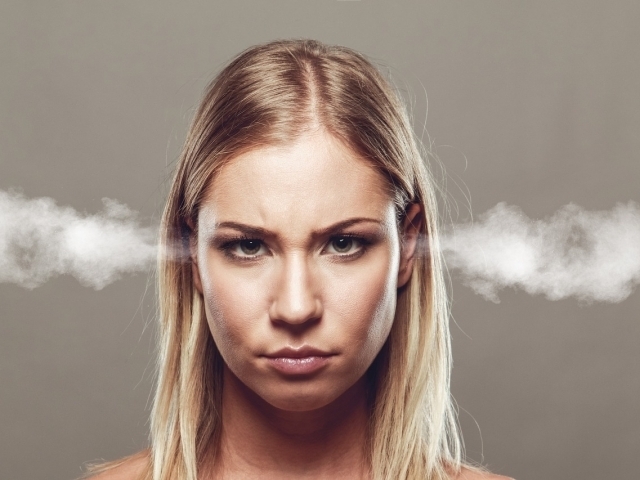 With a mellow and calm personality, you can put just about anyone at ease. 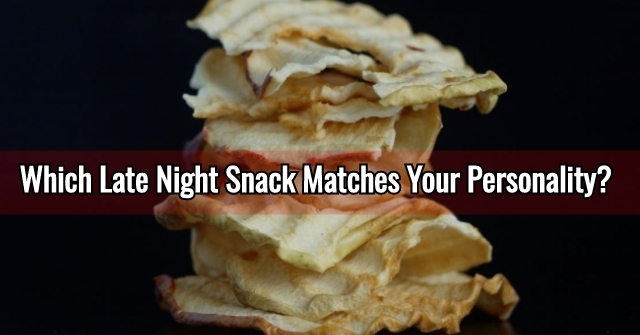 Which Late Night Snack Matches Your Personality? 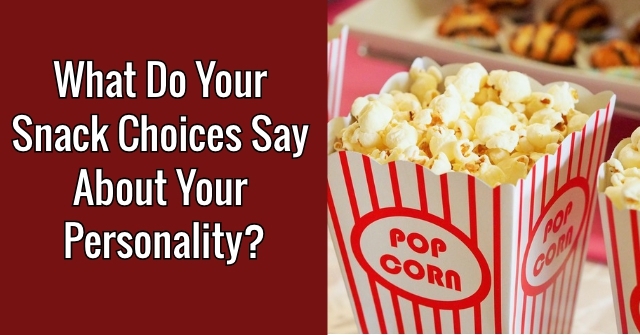 What Do Your Snack Choices Say About Your Personality?